the new pollination is sweaty-tech adventuresomeness. § One Response to the new pollination is sweaty-tech adventuresomeness. « makes bad words look gooder. 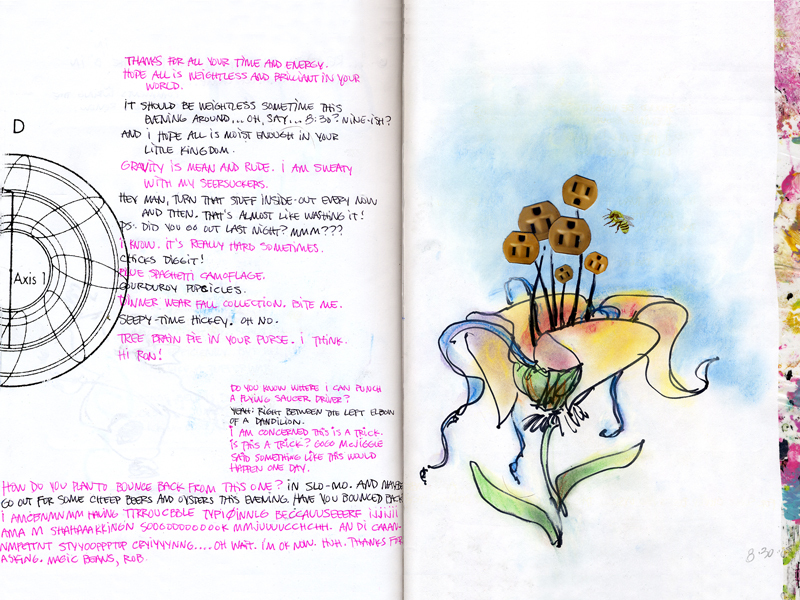 You are currently reading the new pollination is sweaty-tech adventuresomeness. at hey, that tickles.